It’s a measure of how severe the tree die-off in California has been in recent years that when the state announced Monday it lost another 18 million trees in 2018, a top forestry official pronounced the result “encouraging.” That’s because California lost far more trees in the three prior years…due to a combination of drought and bark beetle infestation. With rain and snow in the state increasing over the last two winters, experts proclaimed an end to the seven-year drought. But the state still faces a heightened fire danger after more than 147 million trees were lost over the last nine years. “It is encouraging that the rate of mortality slowed in 2018. 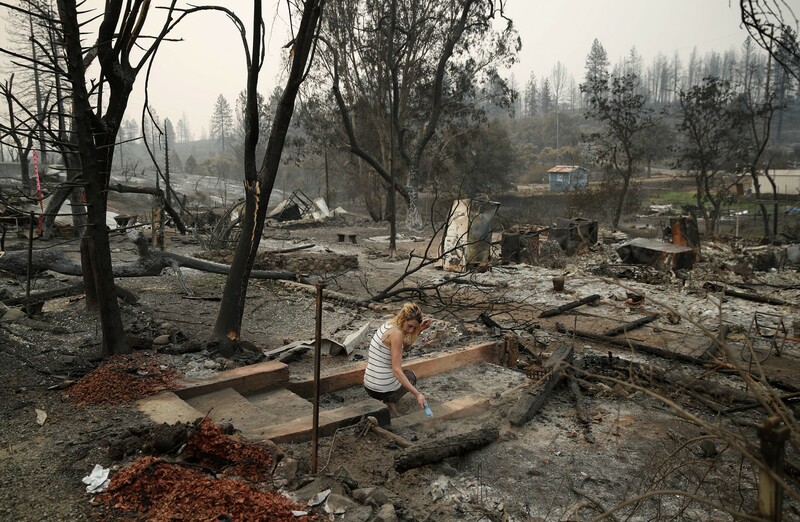 However, 18 million trees are an indication that the forests of California are still under significant stress,” said Thom Porter, director of the California Department of Forestry and Fire Protection.